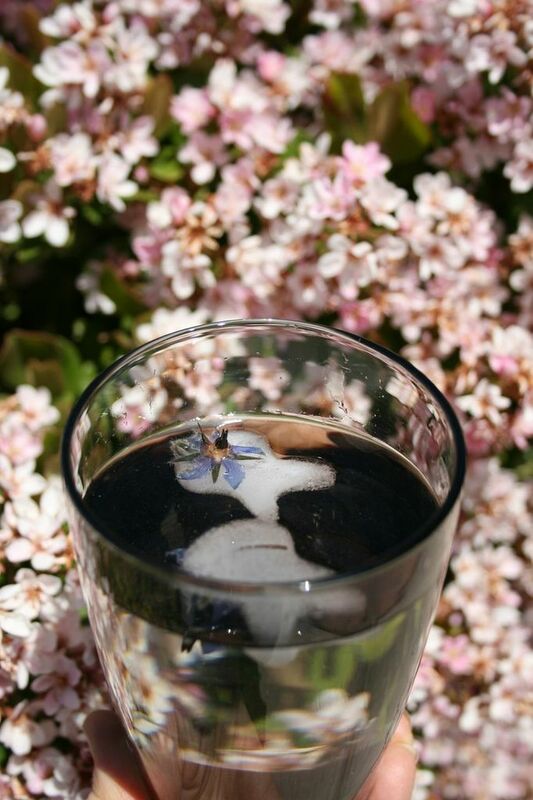 I live in the desert, and this time of year I am always looking for new and interesting ways to entice my kids and their friends to drink water. It can be challenging with the neighborhood kids to compete with their sugar-laden, artificially colored sport drinks and blood-sugar-spiking fruit juices. 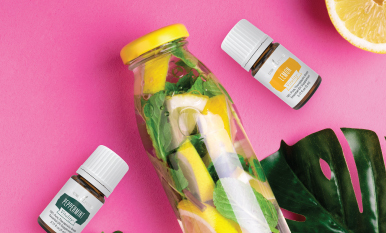 To provide healthful beverages, I love creating Essential Waters with Young Living essential oils, herbs, and fresh produce. 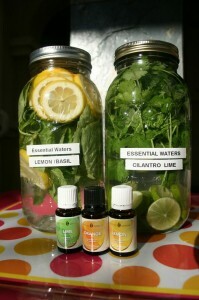 Essential Waters are also a great way to share essential oils with others. Combining essential oils and fresh produce is pleasing to the senses and creates positive associations with wholesome food. 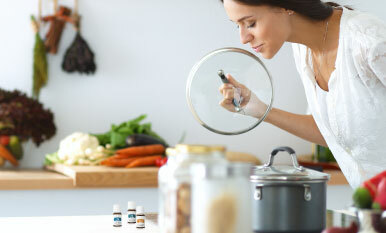 Add a few drops of essential oil to your chilled, farm-fresh produce and place it inside your glass container. Add spring or filtered water. Be sure to shake or stir mixture before serving. Use only glass containers and stainless steel spoons. Clear glass is best for the visual beauty of the beverage. 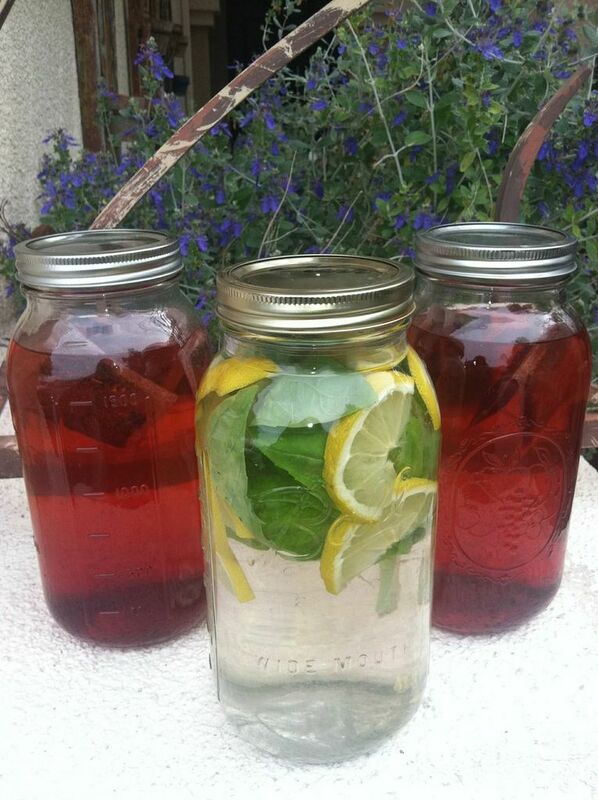 I like to use canning jars or clear water pitchers. 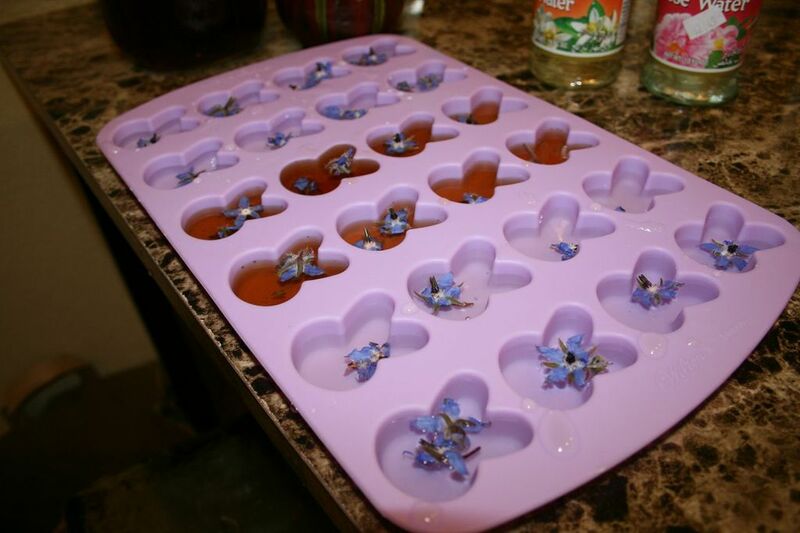 Make ice cubes with edible flowers or mint leaves infused with essential oils, and then add the cubes to the water. I like to use a small spray bottle to disperse essential oils over the flowers or herbs first. You can use the mist spray for the fresh produce, too. When using essential oils in water, I like to follow the “less is more” rule. One drop is usually plenty for quart- to half-gallon-size containers. Adding an essential oil to the same produce choice or similar adds extra flavor and aroma. For example, add lemon, lime, or orange essential oil to lemon, lime, or orange slices. 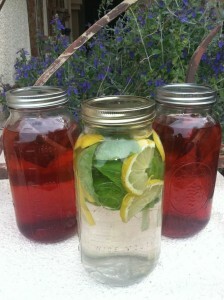 Herbs such as elderberries or hibiscus can add great natural coloring to your Essential Waters. How much water should you drink daily? Plus: 5 tips for making hydration simple! Take your cooking to a new level of flavor! Using essential oils internally—is it safe? Find out more. 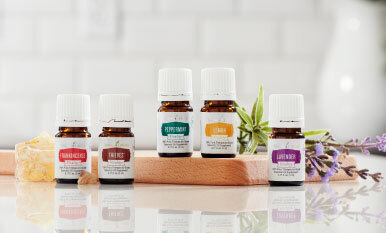 Which essential oils are safe to ingest?